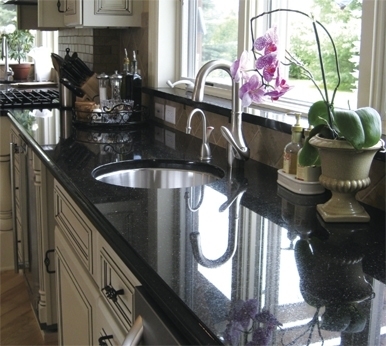 Enjoy the lasting beauty of natural stone or quartz for kitchen and bath countertops and fireplace surrounds. Hundreds of colors and textures to choose from with slabs in stock for viewing. Everything form start to finish is custom.